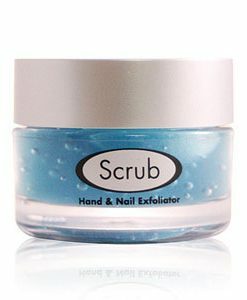 An invigorating and revitalizing scrub from Eve Taylor Mens Skincare to clear congested skin of oil, dirt and dead skin cells, helping to prevent in-grown hairs and blemishes on the face. 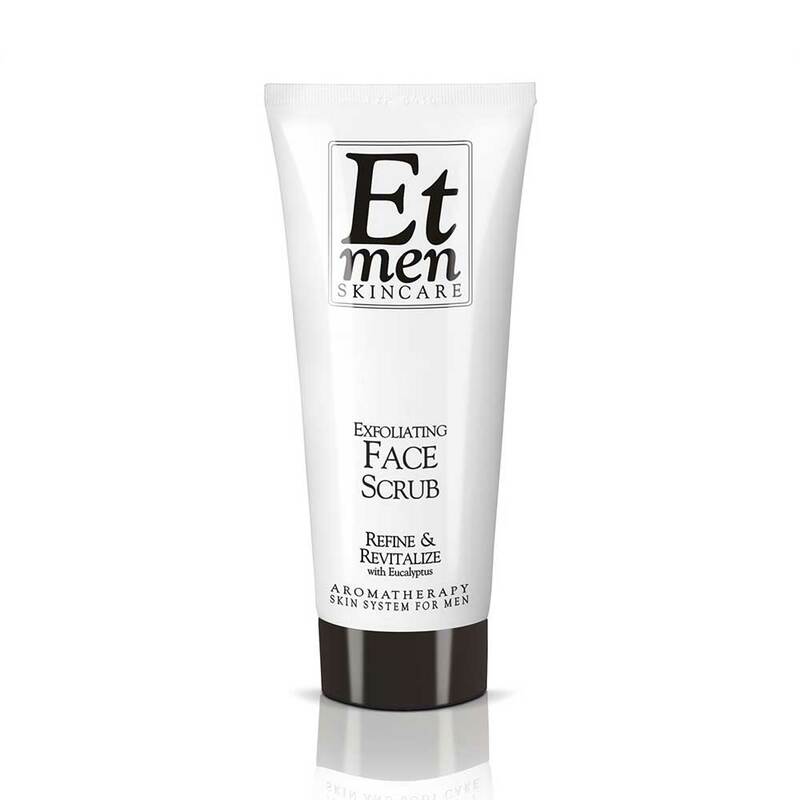 Et Men Face Scrub is the deal solution to energise dull and lifeless skin, leaving as smoother fresher, brighter and more invigorated appearance. 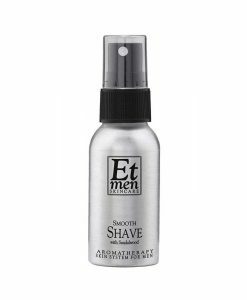 Et Men Skincare Exfoliating Face Scrub can also be use as a pre-shave to promote alleviate roughness and help soften rough facial hair. 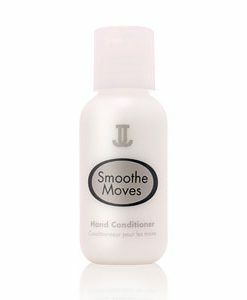 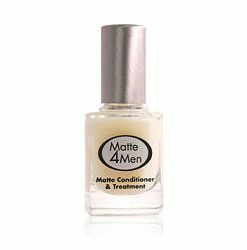 You end up having a closer, smoother and more comfortable shave. 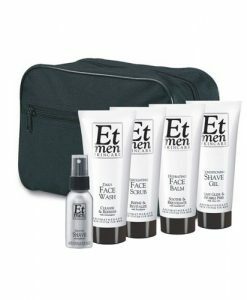 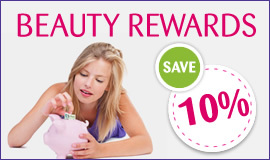 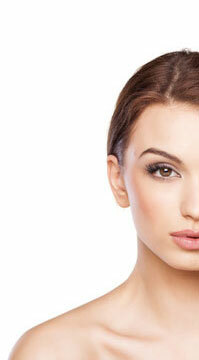 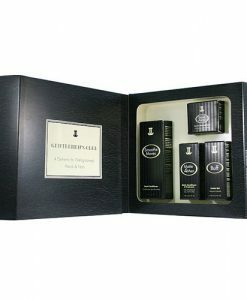 Et Men is the skincare range from the world renowned Eve Taylor Skincare for men.